If you don’t appeal your assessment, you may be paying thousands of dollars more than you should in property taxes, year after year, diluting the value of what may be the most important investment you will ever make. One Riverside homeowner who used Kensington and saw her tax bill shrink by $2,800 this year said Kensington’s efforts produced at least $1,100 more in savings than if she had appealed on her own. 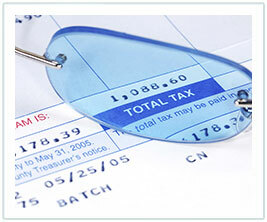 Protect your investment by making sure you are not paying more than your fair share in property taxes. Contact us for a free, no obligation property tax appeal estimate to see what your estimated property tax savings can be.